Could peanut allergies become a thing of the past? A new study has unlocked an encouraging breakthrough. 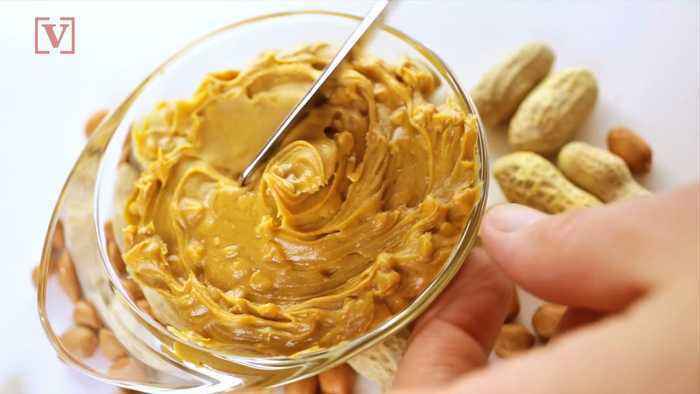 Could peanut allergies become a thing of the past???? ?Scientists have made a breakthrough!??? ?When someone is allergic, the body sends out the antibody immunoglobulin E (IgE) to attack the allergen.??? ?This can cause fatal symptoms like anaphylactic shock.??? ?But now there’s hope!??? ?In this new study, scientists isolated the immunoglobulin of 16 patients.??? ?Then they developed inhibitors which block the IgES from latching onto the pesky peanut proteins.??? ?Those inhibitors kept the body from having an allergic reaction!??? ?The treatment would need to be routine for constant protection.????Dr. Basar Bilgicer, co-author of the study, hopes the inhibitors can soon be used in treatment and eventually desensitize the body to peanuts.??? ?Good news for the estimated 4.2m children suffering, who could maybe one day enjoy a pb&j!? ?